Ladies, summer is over... and you know what that means. Whether you want to admit it or not, Christmas is just around the corner, and the prepping has already begun for many. 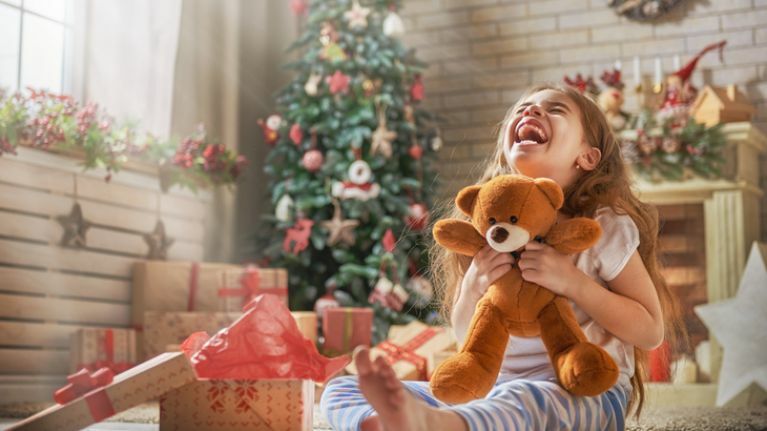 And in the spirit of preparation, Amazon has revealed the 10 most popular toys for Christmas 2018. 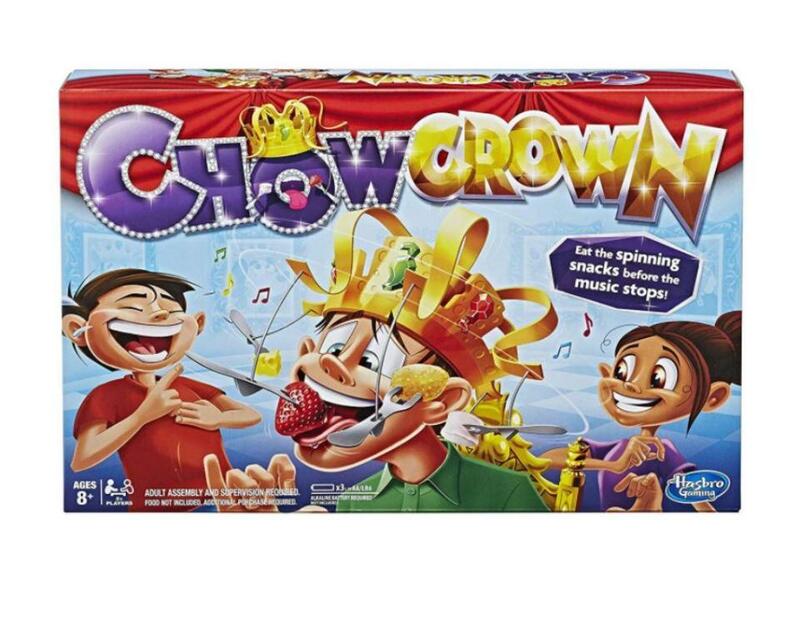 There are, of course, some familiar faces like LOL dolls and Lego, and they're are also some exciting new products. 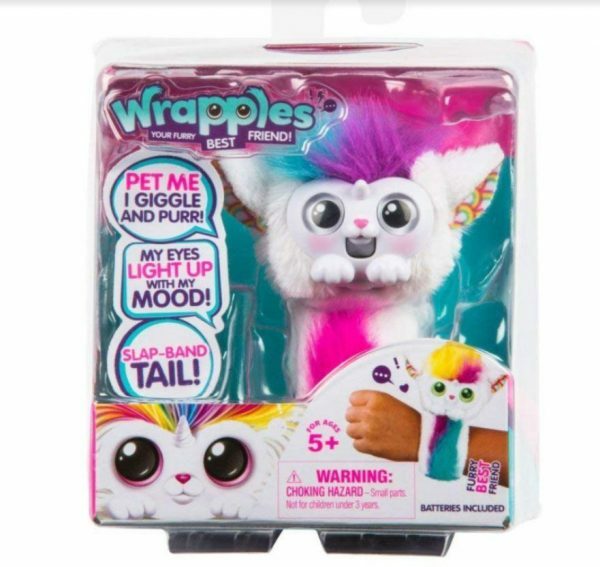 1: Little Live Pets Wrapples Toy, €19. 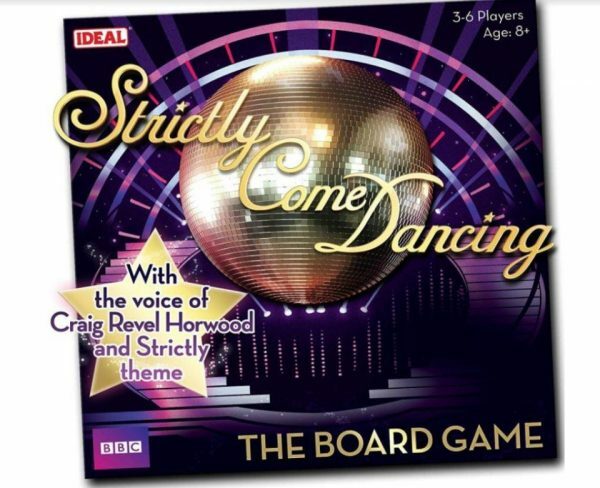 3: Strictly Come Dancing Board Game, €32.50. 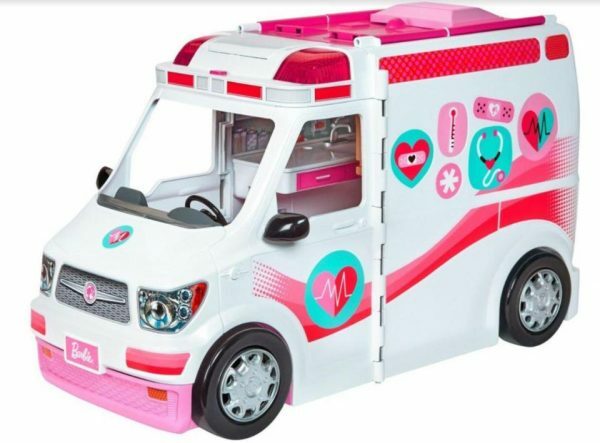 4: Barbie Careers Care Clinic Ambulance, €42. 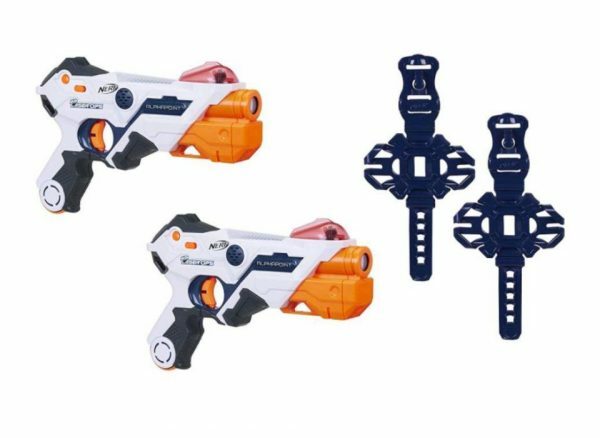 5: Nerf Laser Ops Pro Alphapoint, €50. 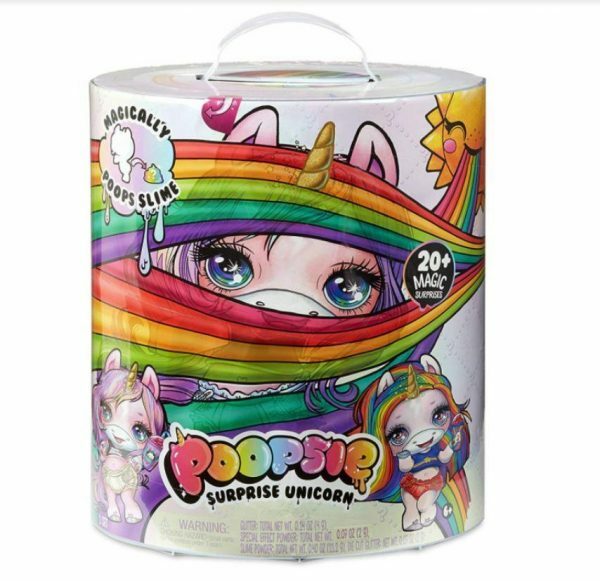 6: Poopsie Slime Surprise Unicorn, €56. 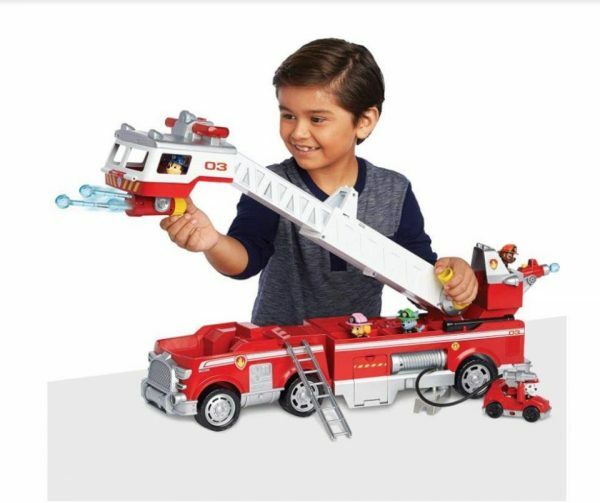 7: Paw Patrol Ultimate Rescue Fire Truck Extendable, €74. 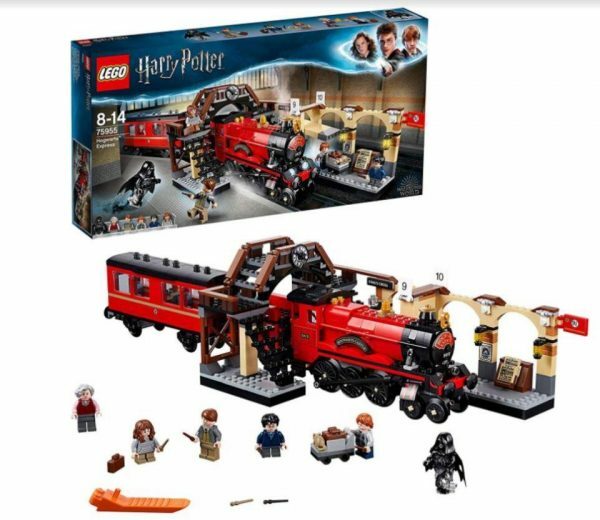 8: LEGO Harry Potter Hogwarts Express Train Toy, €85. 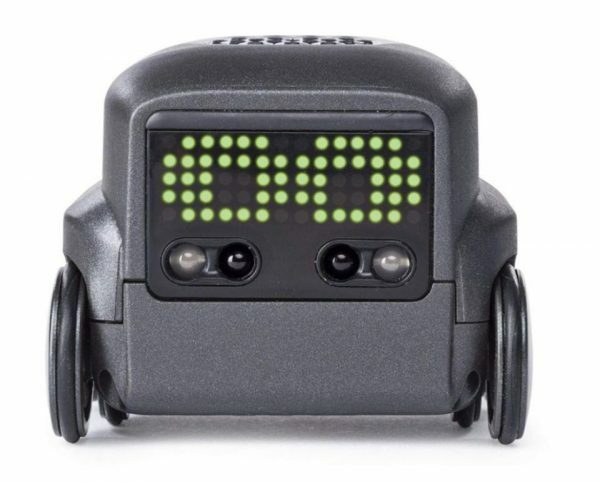 9: Boxer Interactive AI Robot Toy, €90. 10: L.O.L. Surprise! Bigger Surprise!, €95.